SFX can exclusively reveal that the next series of Doctor Who will mark the return of one of the Time Lord’s greatest foes, unseen in the series for nearly 40 years. Armed with lethal sonic technology, the reptillian warmongers first tangled with Patrick Troughton’s Doctor in 1967′s “The Ice Warriors”, returning two years later in “The Seeds Of Death”. Jon Pertwee’s incarnation encountered them in 1972′s “The Curse Of Peladon” and 1974′s “The Monster Of Peladon”. 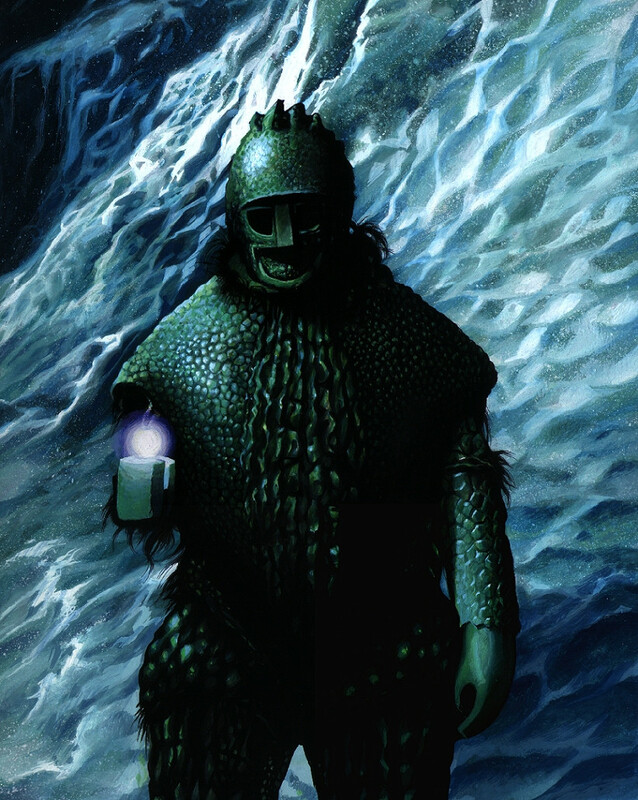 Traditionally seen as one of the show’s “Big Four” pantheon of monsters – along with the Daleks, the Cybermen and the Sontarans – the militaristic Martians won a throwaway mention in 2009′s “The Waters Of Mars” but have remained unseen in the 21st Century series.